Building wealth and planning a successful retirement doesn’t happen overnight. You need to plan each step of the way carefully. Many make the mistake of not calculating how much they need for retirement or not participating in the retirement contribution plan offered by the companies they work for. Understand how to avoid mistakes while planning for retirement so that you can successfully amass wealth and assets by the time you retire. 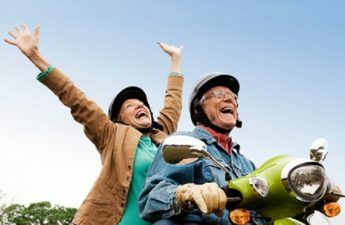 You need to be fiscally prepared for the future — not just to be prepared for emergencies but to have control over when you want to retire and have enough moolah in the bank to enjoy your golden years. 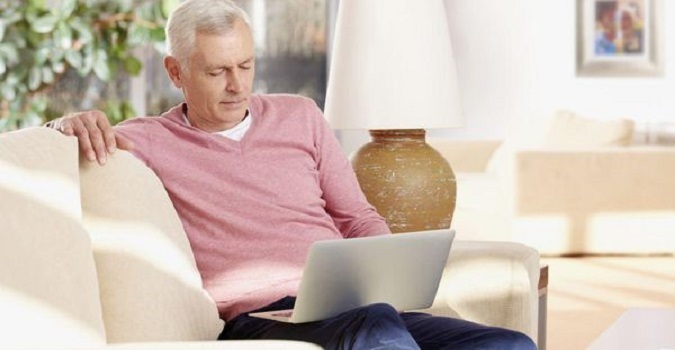 Here are 6 steps that will help you achieve a successful retirement. Planning a successful retirement wouldn’t be possible without setting clear goals. Map out how much you should save in order to lead the life you would want post-retirement. If a community such as TOTV has made you want to move to somewhere like The Villages, it would be smart of you to calculate how much money it’ll take to turn your dream into a reality. Even if your retirement is decades away, it is critical that you start planning now — regardless of whether they are short or long-term goals. The sooner you start saving, the more time you will have to grow your assets by the time you retire. When exactly do you want to retire — in the next 10, 20 or 30 years? How long will the retirement last? What are your plans after retirement? Are you interested in starting a business of your own, travel or indulge in philanthropic activities? Do you want to leave a legacy behind? If yes, then it would require a lot of planning beforehand. While these questions may not be easy to answer, it is extremely critical that you answer them nevertheless as it will help you determine the amount of risk you can take to achieve your goals and the specific savings and investment options that would be right for you. Your savings are the fodder of your retirement plan. These savings provide you with the money necessary to make the investments in the first place and the liquidity of these savings will supply your income throughout the retirement. Take advantage of your company’s retirement and 401k plan’s maximum matching contributions, if applicable. On the other hand, if you are a business owner, you can consider special savings plans such as Cash-Balance Pension Plans and Defined Benefit Plans. One of the biggest tips to follow when you plan for retirement is to have a diversified portfolio. You may think twice before investing in stocks, bonds, etc., due to the risk that accompanies them, however, these options may provide growth that will be important for your retirement planning. You must consider a mix of bonds, stocks, mutual funds and various other assets that will fit your risk tolerance, liquidity needs and investment time horizon. Having a well-balanced portfolio will help in cushioning the risks and potentially generate the kind of income that you may need to cover expenses that could last more than two decades of your retirement. However, remember that diversification doesn’t necessarily ensure a profit or protect against loss in declining markets. Social security will pay you benefits that are on average an equivalent of about 40 percent of what you earned before retirement. Be aware of all such benefits that you can take advantage of. Get an estimate of your benefits by using tools like retirement estimator. 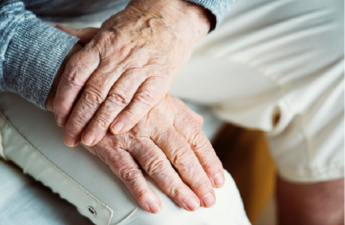 Apart from social security benefits, there are several benefits offered by government or private organizations that help seniors fund their retirement. Some of these benefits include health care needs, long-term care resources or financial needs. Even if you have a strong understanding of how to handle finances and manage your finances on your own, it is always a good idea to bring in a financial expert and consider their advice. They can guide you with money-saving and investment tips which are specifically catered to your individual needs. 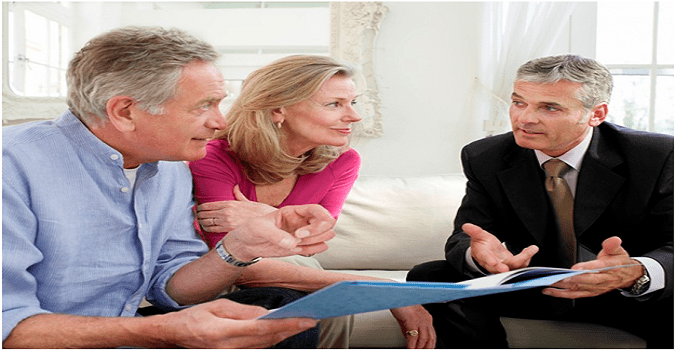 The financial advisors also help in optimizing your investment portfolio and plan for the challenges of retirement. Retirement planning is a critical step for every working professional, whether you work in a company or have a business of your own. Taking the right steps now will ensure a comfortable and secure life after retirement.